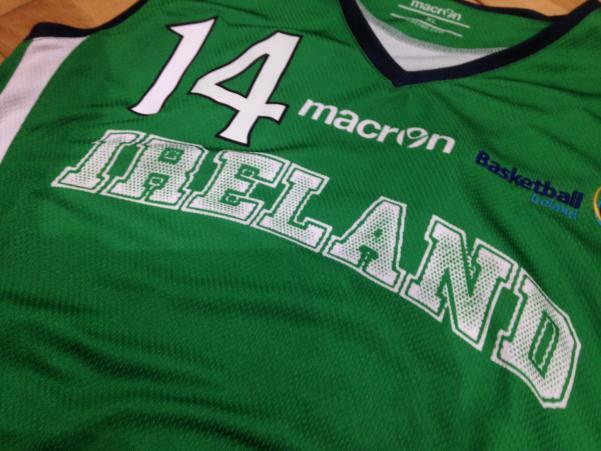 Basketball Ireland have announced the initial 21 man squad for the U16 International team. Three players from Northern Ireland are represented on the squad. BNI wish to congratulate CJ Fulton, Conor McDonnell both of whom play for St Malachy’s Belfast and Belfast Star. As-well-as and Shane Morgan of St Colman’s College Newry and Newry Fliers BC. “We would like to thank all the players who have been part of our programme to date. For those not moving onto the next stage, we hope that they have enjoyed the experience and found their time on the programme a positive one.